Lower Mill attended the Pet Industry Federation Awards at the Crowne Plaza in Liverpool! 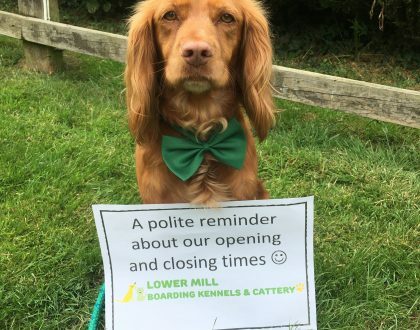 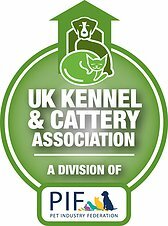 We were finalists in the Kennels or Cattery of the Year award; only 1 of 6 in the whole of the UK and the only finalist from Shropshire! 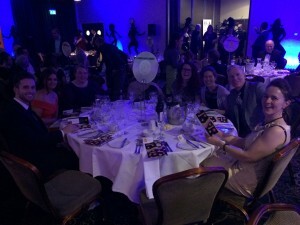 Unfortunately we didn’t win, but we feel very proud to have been chosen as a finalist! 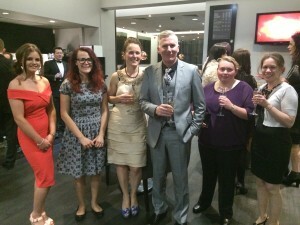 Well done to Lea Wood Cattery in Gainsborough who were the winners! 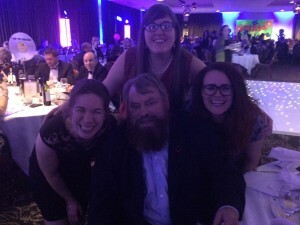 We all had a great night and even met Brian Blessed!